What is unique about the Discovery Networks Nordic channels and what should buyers know in advance? Discovery Networks Northern Europe acquires content for Discovery, TLC and Investigation Discovery in the Nordic and Benelux regions and I head up the team that looks after the sourcing and programming for these channels. However, we are only part of the story. In the Nordics we have specialised local teams managing the output for the rest of the portfolio in Norway, Sweden, Denmark and Finland, including the large commercial channels TV Norge, Kanal 5 and TV5. How do these networks differ from other Discovery Networks channels? We need acquisitions for Discovery, TLC and ID to compliment the output we receive from our US networks. Discovery has channels in over 220 countries and territories and so we, like other regions in the Discovery Networks International family, need to build up and localise the schedules with content that caters to a specifically Northern European audience. 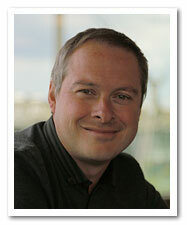 Should producers and distributors be seeking out acquisitions people at a local level or is buying handled centrally? We have a central team based in London that scout, source and acquire content for Discovery, TLC and ID in the Nordic and Benelux territories, predominantly Belgium, Netherlands, Denmark, Norway, Finland and Sweden. What can you tell us about the content strategy for the Dplay service? In Northern Europe, Dplay is available in Norway, Sweden and Denmark with territory-specific business models – both AVOD and SVOD. In Sweden and Denmark, an AVOD offering allows audiences to catch up on local productions across our channel portfolio with a SVOD offering that includes catch-up, library content, previews and live programming from our full portfolio. In Norway, content is accessed through the SVOD service. Content is uploaded to Dplay as it airs on TV and it stays on the service according to the length of the programme rights, which can vary from seven days to ten years. We utilise key Discovery franchises to draw people to Dplay. Last year we premiered Gold Rush season six on Dplay a month before it aired on linear TV, which drove subscriptions on Dplay without having an adverse effect on the linear ratings. We also premiered Steven Avery: Innocent or Guilty? on Dplay in the Nordics before the TV premiere and there are future plans to make key series available for ‘binge viewing’ on Dplay in several of our regions before airing on linear. Who are the key buyers and executives within your team? I’m lucky to have a talented team sourcing for Discovery (factual) and for TLC (entertainment). Esben Koberaa and Benjamin Wood look after the factual content, whilst Kasia Siecinska and Cherie Cameron source for entertainment. It is through their skills and expertise that we have such fantastic localised content on the Nordic and Benelux channels. When are the key times during the year that you commission or acquire series? We acquire content all year round to help drive performance on our networks, however MIP does naturally flood content onto the market every April and October, which we take full advantage of. What are the key slots for your channel and why? Primarily we are looking for content that will work well around the schedule. This means volume pieces for daytime viewing, great anchor shows in prime access and finally that all-important ‘must have content’ for primetime. Are you producing content locally, and if so what sorts of producers do you work with on these projects? We produce local content for both our female entertainment network TLC and our factual network Discovery in the Benelux region. However, we are expanding and looking for locally produced hours for Discovery across our Nordic channels as well. What is the model for acquiring content? What appeals most in terms of content and rights availability? It is not enough that the content only works on linear; we also have to keep in mind whether we can exploit it across our Catch-up and Dplay services. In a market where the consumer decides what to watch and when to watch it, we need to make sure the content is accessible to everyone, all the time. What are you really looking for at the moment, is there a genre or specific type of programme you have on your shopping list? We acquire an extensive variety of genres to supplement our US content. For Discovery, we acquire programming ranging from motoring to survival, adventure to engineering and for TLC we look specifically for entertainment genres such as drama, medical and cookery as well as extraordinary ob-docs with stand-out characters. Over the past few years we have broadened the networks and have developed and localised our output, making the channels very different to what they once were. Which of the programming markets do you find the most productive? As we acquire content all year round, we have a presence in most markets and are always looking for great new shows to refresh and enliven the schedules. What is the single most successful acquired show across your channels? 24 Hours in A&E continues to perform well for us on TLC and it is a favourite of mine. 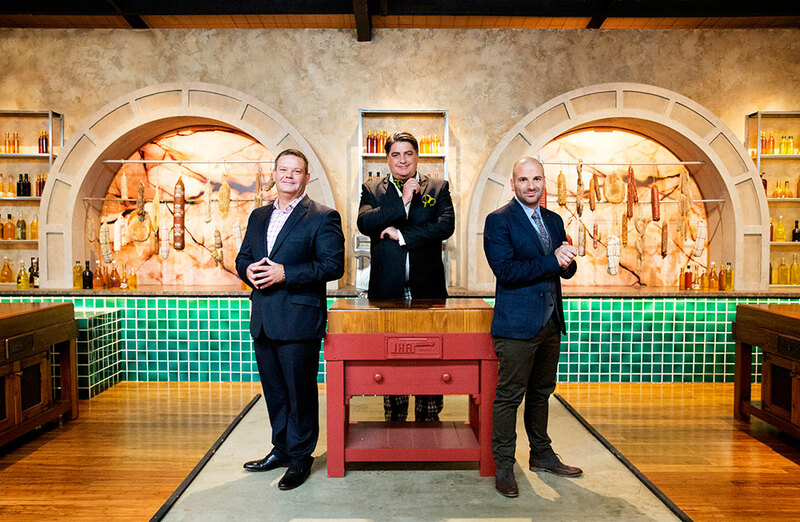 However, the marquee show is Masterchef Australia (above), which we perennially look forward to launching on TLC every January. What acquired shows will you launch in the next few weeks/months? 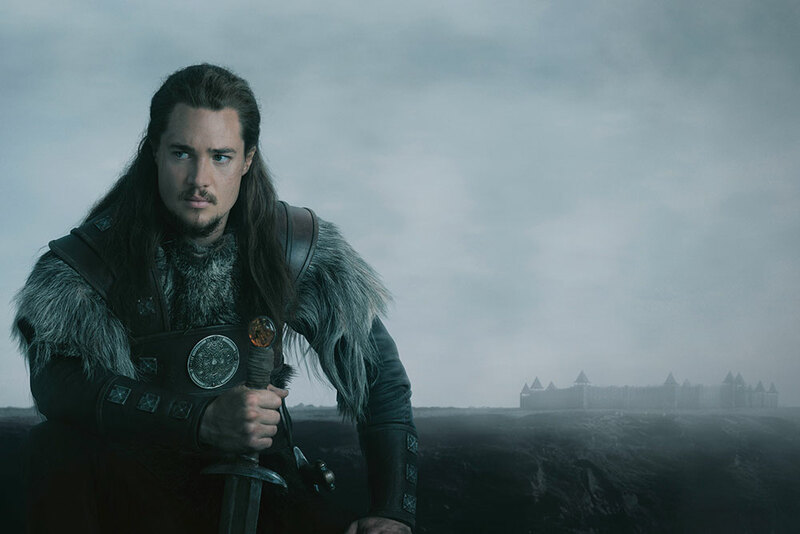 We have a broad selection of great new programmes currently airing on the channels; On Discovery Denmark, the medieval drama Last Kingdom (above) has just finished its first season and was so successful it is already set to come back in 2017. On TLC Netherlands, the new Shonda Rhimes drama The Catch is currently mid-way through and we are glad to see that ABC have already announced season two. What types of on-demand rights do you require? This is often driven by our distribution partners, but as a bare minimum it is essential that we have 30 day catch-up and simulcast rights. What is the key challenge facing buyers in today’s market? It is becoming more challenging to launch new programmes on pay TV, so it is important that we protect the franchises we have and only acquire shows that will make a difference to the schedule. We have a number of hours coming down the pipeline from the US, so the acquired output truly needs to stand out.